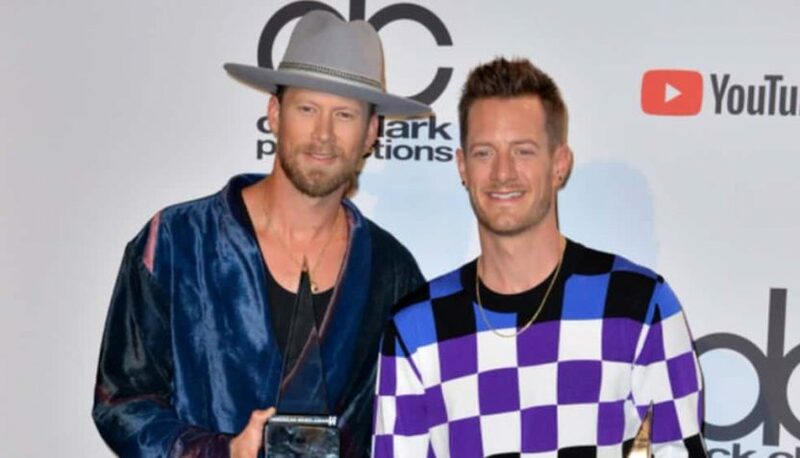 Florida Georgia Line will embark on a 36-city tour this summer called the “Can’t Say I Ain’t Country Tour.” The tour takes its name from the duo’s upcoming fourth studio album, which is slated to drop on February 15. The tour will kick-off on June 12 in Rogers, Ark., making stops in Boston, Philadelphia, Chicago, Atlanta, San Diego and more. Dan + Shay and Morgan Wallen will join FGL in support on the tour, while Canaan Smith and Hardy will also perform on selected dates. Tickets for the Can’t Say I Ain’t Country Tour go on sale on January 25.